The decision was made at the FISU Executive Committee meeting here today, prior to the start of the Winter Universiade tomorrow. 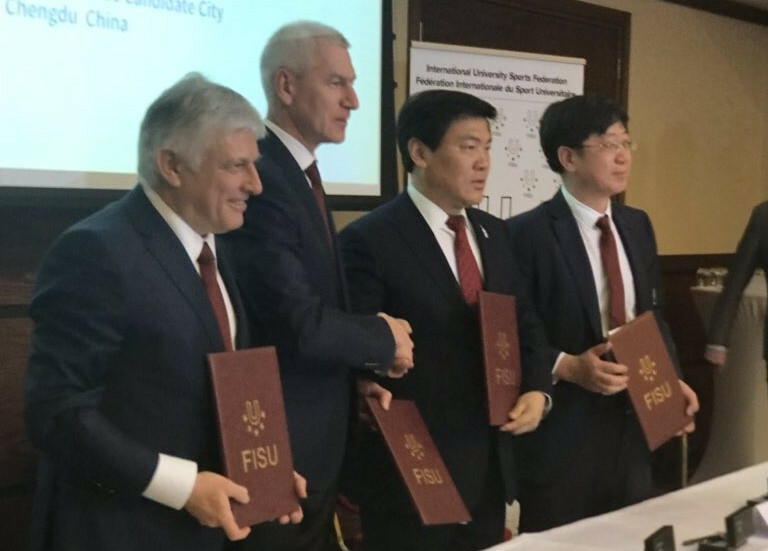 The award of the Summer Universiade to Chengdu had been a near certainty following FISU and officials from the Chinese city entering a "pre-attribution contract" back in December. Chengdu was the sole candidate to host the Universiade. 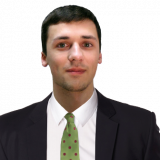 FISU President Oleg Matytsin had claimed a delegation from the organisation had been "amazed by the quality of the presentation" when visiting Chengdu last month. A newly conceived 40,000-capacity stadium was one of the main venues viewed on the evaluation visit. It will also hold athletics competitions at the Universiade. The delegation also visited the campus of Chengdu University, which will house the Universiade Village as well as the volleyball competition venue. Confirmation of Chengdu's hosting will be welcomed by FISU with two years to go until the Universiade. The organisation had been forced to reopen the bidding process for the 2019 event back in 2014, following the withdrawal of the Brazilian city Brasília as hosts. Naples stepped in as hosts in 2016 but have faced challenges posed by the shortened preparation period to hosting the event. Chengdu is expected to host the Unviersiade from August 8 and 19 in 2021. The programme is set to feature the 15 compulsory sports of archery, athletics, basketball, diving, fencing, football, gymnastics, judo and swimming are among the compulsory sports. Table tennis, taekwondo, tennis, volleyball and water polo are also included, while badminton will be a compulsory sport for the first time at Chengdu 2021. A further three optional sports will be included, with Chengdu having selected rowing, shooting and wushu. 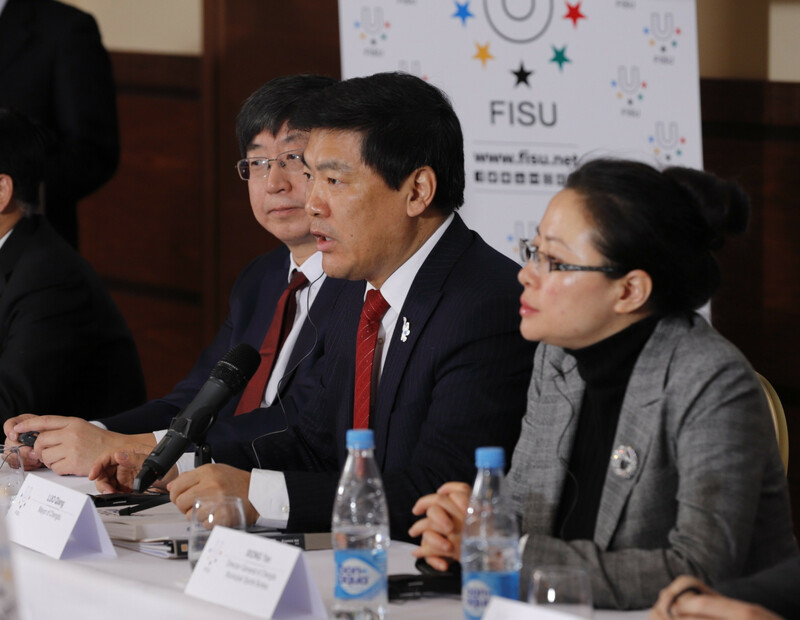 Among the 41 sports venues proposed for the Summer Universiade, FISU claim 30 venues already are at an international standard. The remaining 11 venues are set for renovation, which is claimed will bring long lasting benefits to Southwest China. "It was a great honour to have the Mayor of Chengdu, Mr Luo Qiang, and his colleagues join us here to share their vision for hosting the Universiade," said Matytsin. "We feel very privileged to have the opportunity to be a part of that future, bringing the best student athletes from all over the world to Sichuan’s capital. Organisers claim the city boasts a special transportation system with environmentally-friendly vehicles which will allow 24-hour travel for athletes and delegation officials. An effective marketing and promotion strategy was also included as part of the city's plan.